Coupons valid until December 20, 2018. May redeem multiple coupons per person. Redeem your coupon within maximum one month after purchase. Classes available 24/7. Use the redemption code next to the QR code to register for your course. No Cancellation. No carry over. VAT included in price. Standard terms & conditions apply. Learn strategies to reduce and manage stress, creating an action plan to reduce its impact. 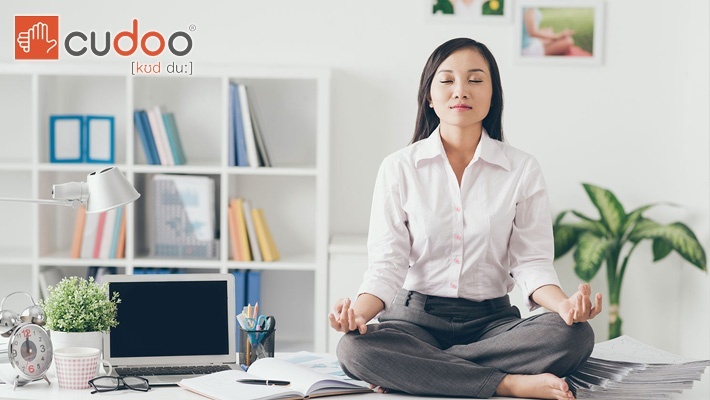 Benefit from 90% off Online Stress Management Course from Cudoo, only $9.99 instead of $99.99. Learn at your own pace with Cudoo! 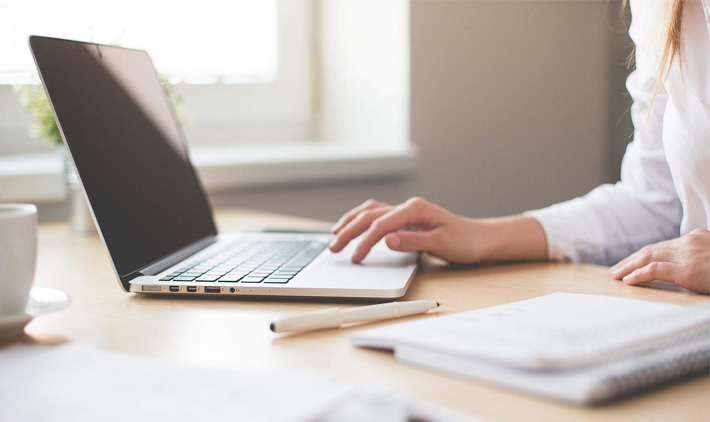 Cudoo is the world’s first One-for-One e-Learning community offering 700+ online courses in languages and professional development skills. Cudoo is all about online learning, but they're also about making a lasting difference! They believe that education has the power to change lives, and empowering people through education has always been at the center of what they do. Thanks to you, every course you complete on Cudoo provides free learning to individuals with limited opportunities.